Among the Protestant denominations in the U.S., Lutherans consume the most alcohol, according to a newly released survey from LifeWay Research. The poll, which was published Tuesday, revealed nearly 75 percent of Lutherans answered affirmatively when asked if they drink alcohol. At 23 percent, Pentecostals were the least likely to imbibe. Sixty-two percent of Methodist respondents said they drink, while 33 percent of Baptists and 43 percent of non-denominational believers responded with the same answer. Overall, the survey, which comprised answers from 1,010 American churchgoers, showed 59 percent of Protestant Christians in the U.S. said they don’t drink alcohol. Forty-one percent said the opposite. Nearly nine in 10 American churchgoers — or 87 percent — agree Scripture makes it clear people should never get drunk, an increase from 82 percent in 2007. 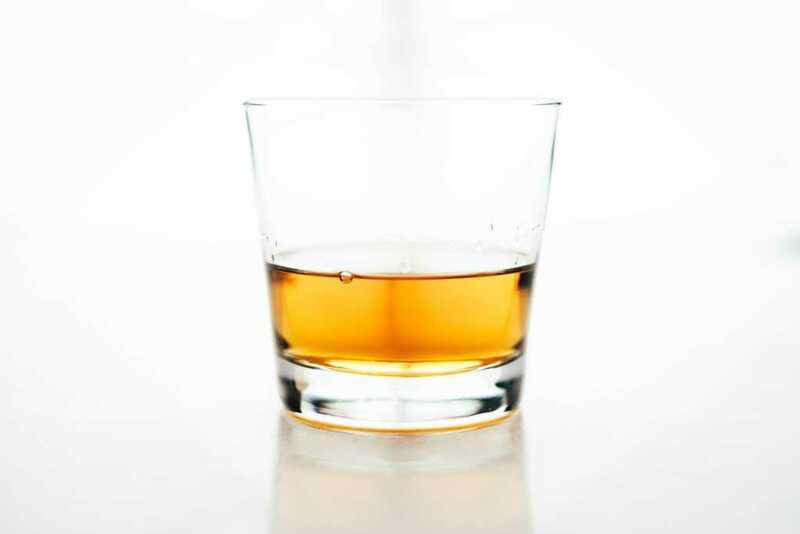 But when it comes to the idea of total abstinence from alcohol, or teetotalism, only 23 percent of Protestant American churchgoers believe Scripture points toward total abstention. Seventy-one percent disagree.